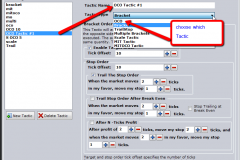 How to Place OCO orders on the PhotonTrader Matrix. 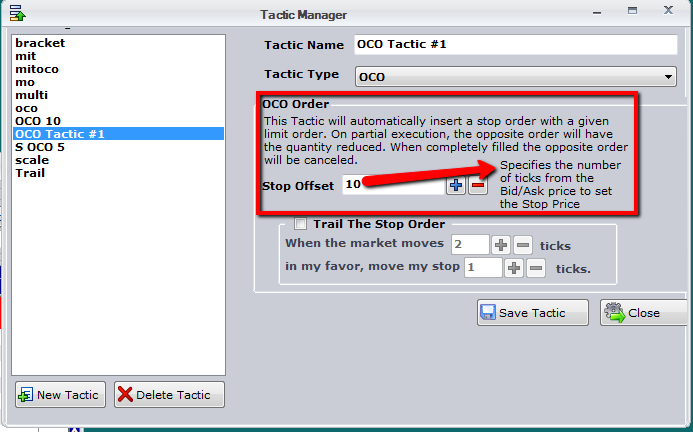 OCO orders in PhotonTrader are considered Tactics, and are set up by using the Set Up button at the bottom of the Matrix Window, selecting New Tactic, and inserting the desired name for the order group. 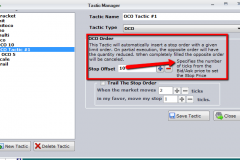 Once the OCO order type is selected, the condition “Stop Offset” can be entered. 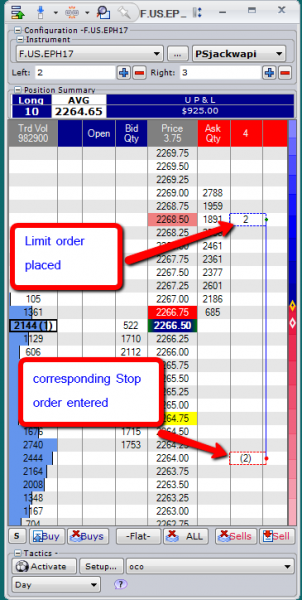 The Stop will be placed the Stop Offset Amount away from the placed limit order. 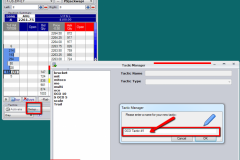 The OCO order can be enabled by Selecting the condition from the dropdown, and clicking the Activate Button. The next Limit order placed will initiate the OCO Order. 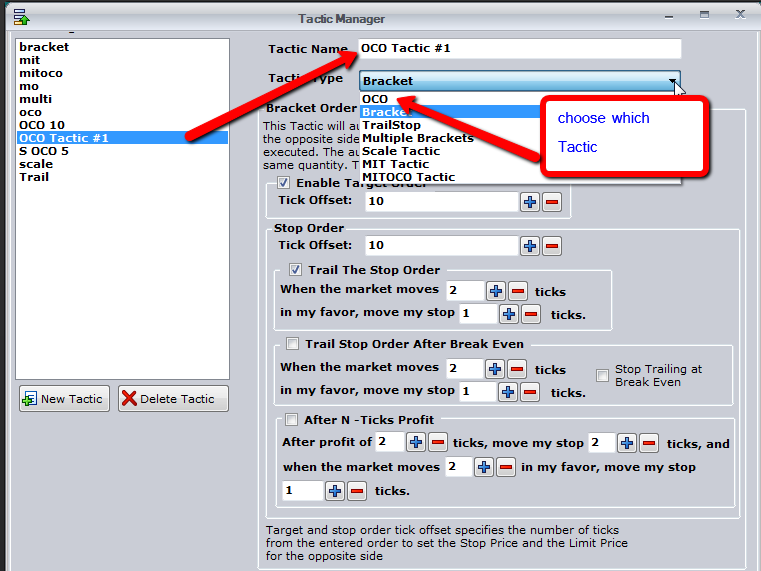 The entire OCO can be cancelled by right clicking on either the Buy or Sell quantity, or Using one of the Cancel buttons at the bottom of the Matrix. 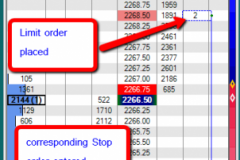 Once placed, either the Stop or Limit working orders can be modified by left clicking on the desired order, and dragging to the new price.